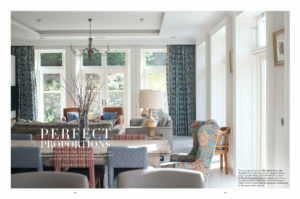 Thompson Clarke features in June’s Beautiful Irish Interiors. We’re delighted to see our recent Country Manor project featuring in a stunning spread in June’s Beautiful Irish Interiors. 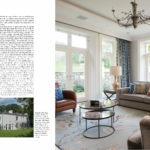 These photos showcase the beautiful light filled project with it’s classic architecture and timeless interior. This entry was posted on Thursday, June 1st, 2017 at 3:53 pm	and is filed under . You can follow any responses to this entry through the RSS 2.0 feed. Both comments and pings are currently closed.